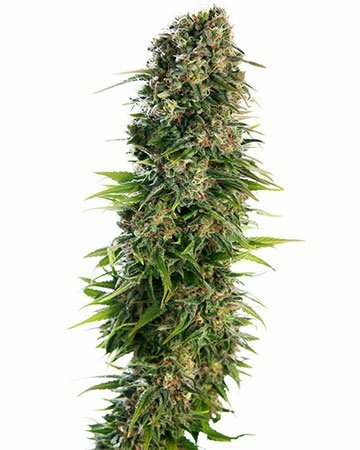 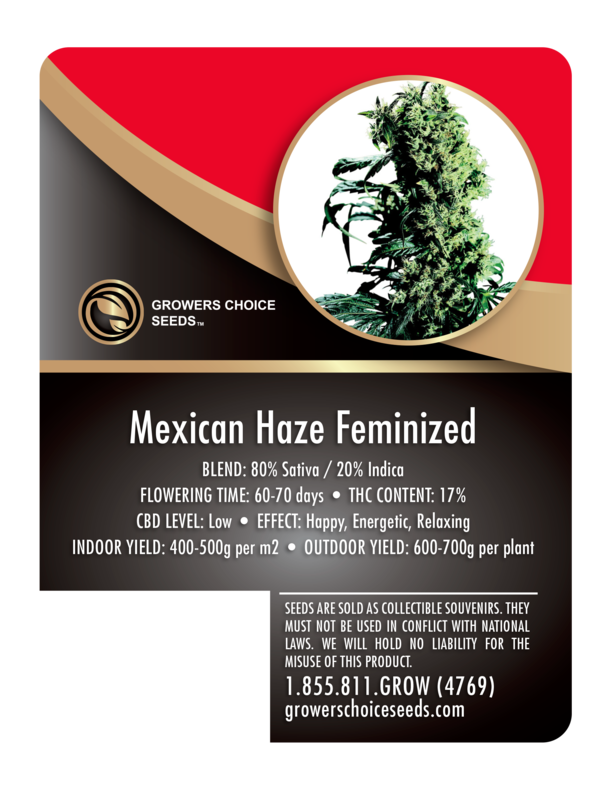 Bred from sativa-dominant Mexican landrace strains, our Mexican Haze is a great daytime choice to fight fatigue and stress. 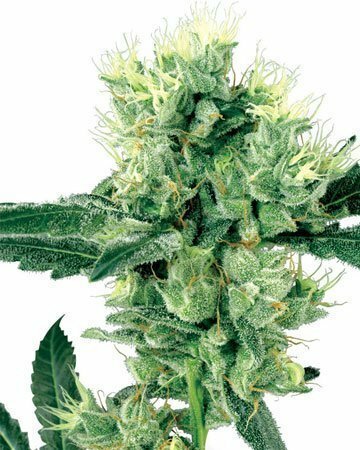 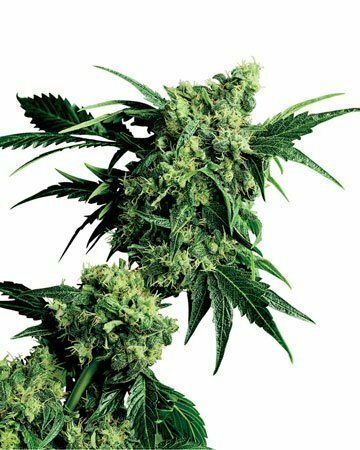 Though it possesses less in the way of pain relief, this strain can treat headaches and sharpen mental focus. 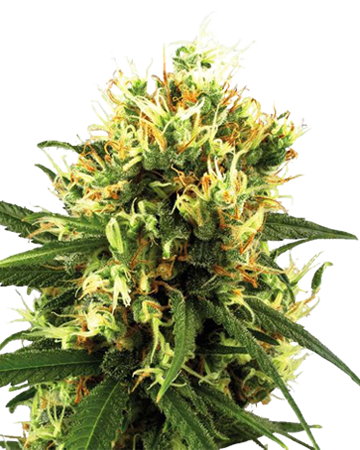 relaxation and creativity in an earthy, spicy taste and scent. 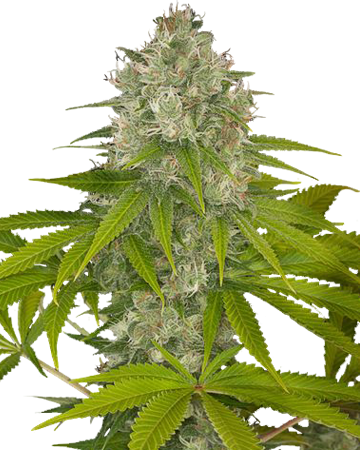 Haze for its ability to curb the symptoms of ADD (thanks to its ability to improve concentration). 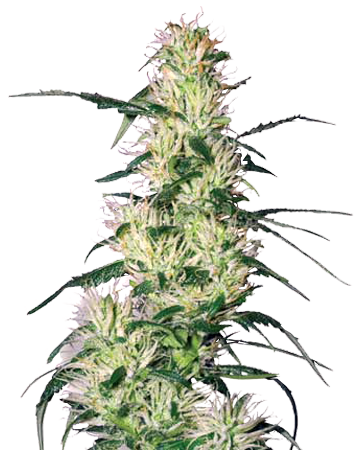 can look forward to a mid-length flowering stage of between nine and 11 weeks. 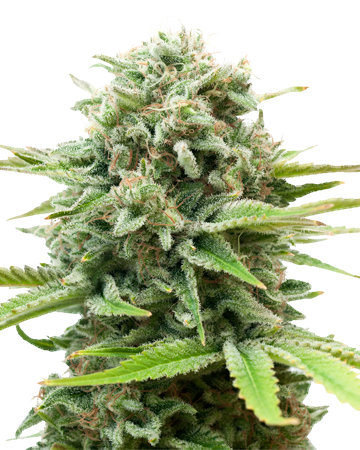 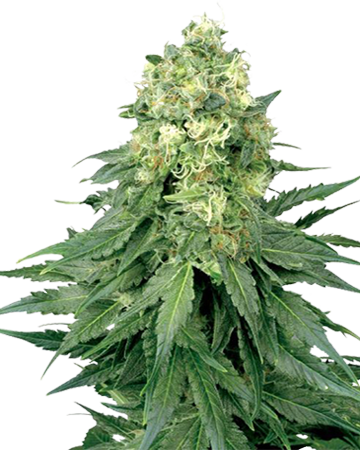 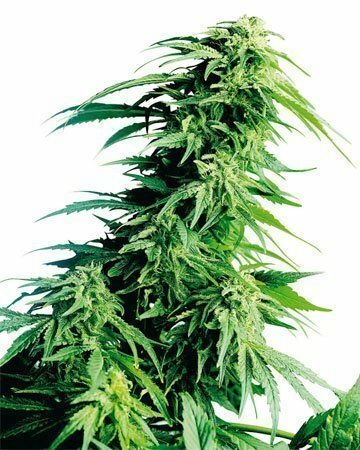 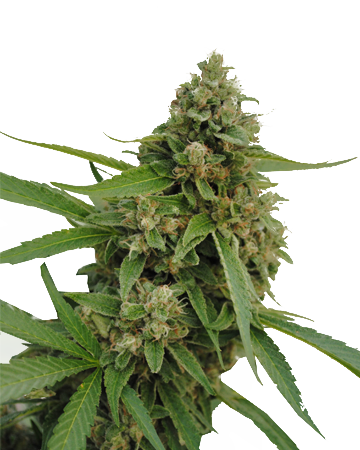 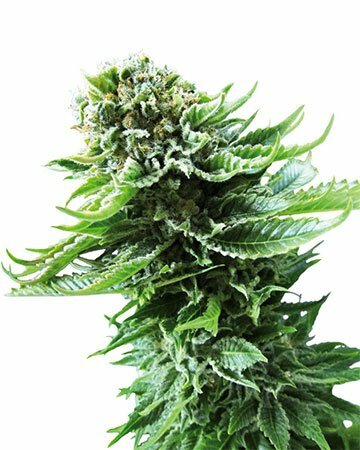 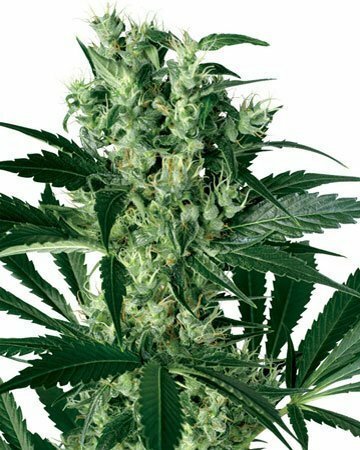 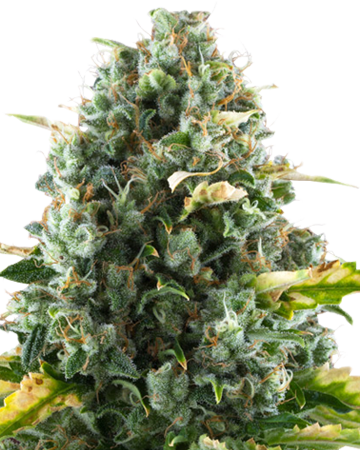 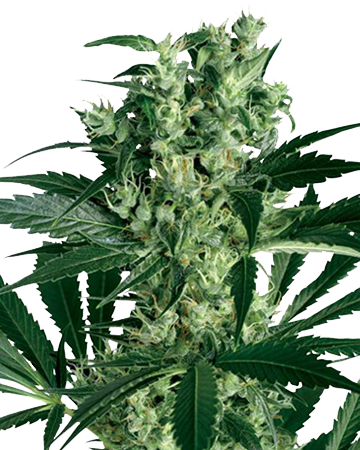 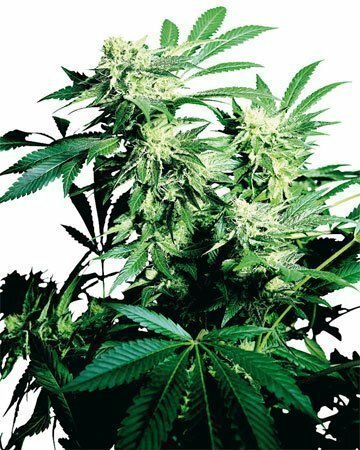 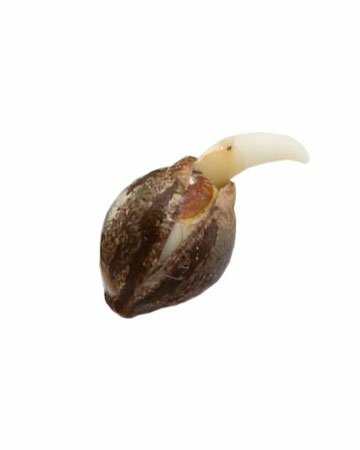 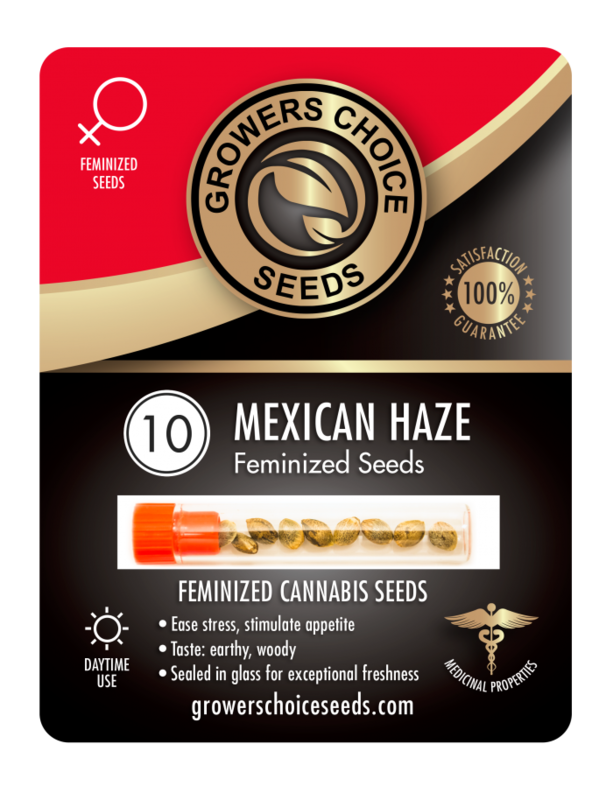 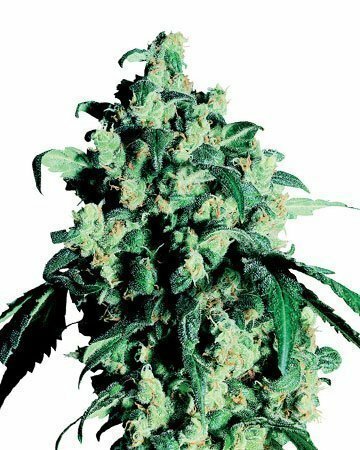 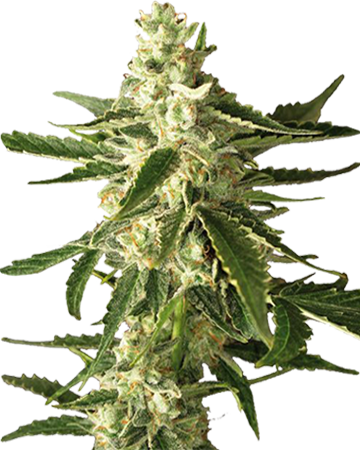 your Mexican Haze cannabis seeds germinate, we will deliver fresh new seeds to replace the duds. 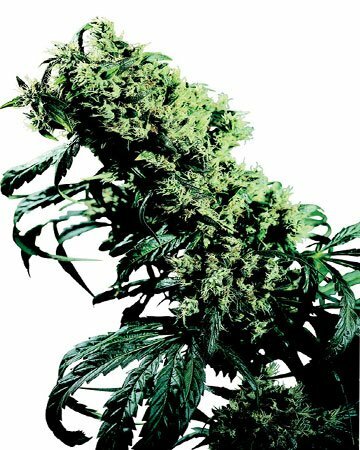 getting a profession, trustworthy product.